Brooklyn-based rapper Kilo Kish returns with a taste of things to come. "Watergun," genre-tagged "Summer" on Soundcloud, is seductively unhurried but a little ominous, like watching a grey sky from a rocking chair, trying to guess whether or not it will rain while your popsicle melts. 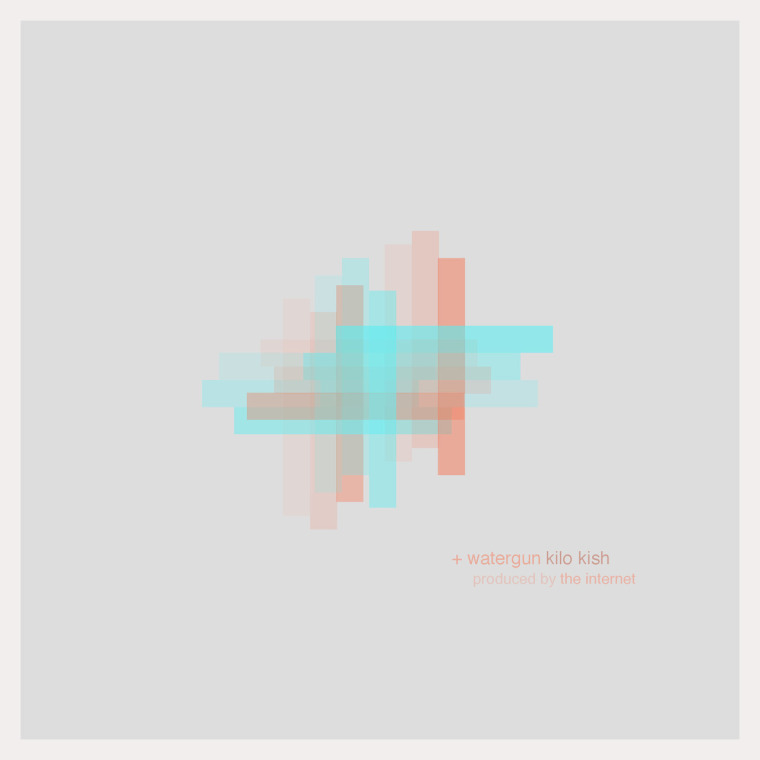 The track's instrumental, littered with giggles and strummed-guitar, was produced by The Internet, the production duo of Matt Martian and Syd the Kyd, whose tour with Kish begins this weekend. See a full schedule of their tour dates, stream the track and visit Kish at home with FADER TV, below.